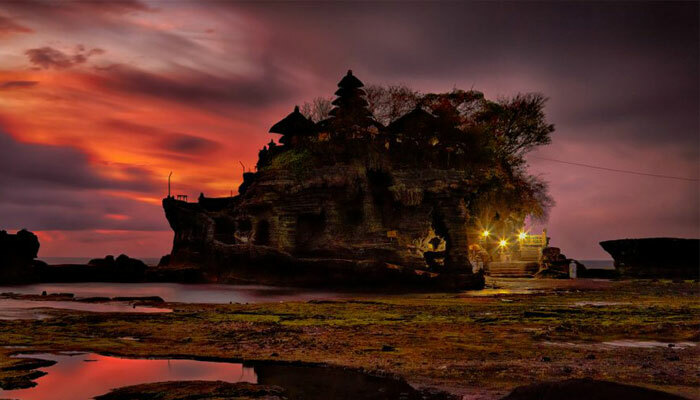 Private Tour of Ubud with Swing, Tanah Lot Temple Sunset tour is the most wonderful Bali Day Tour to experience the up-to-date places in Bali that ideal for Instagram . beside of that, we also will experience the culture, culinary, beautiful landscape, the swing, including sunset at tanah lot temple. 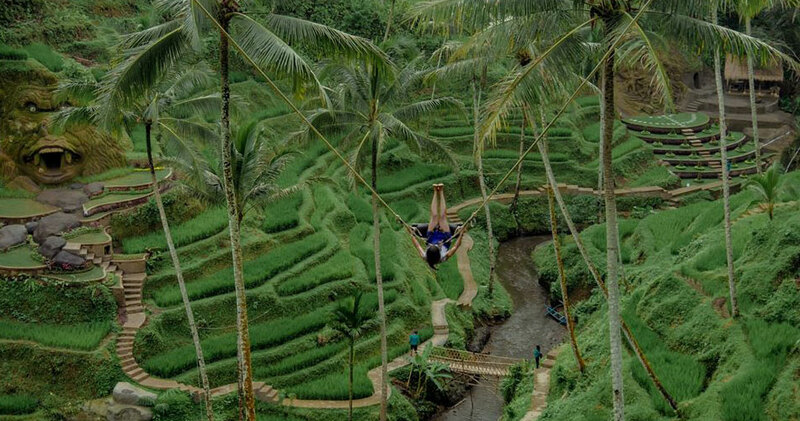 This tour is perfect combination tour that will be offering the stunning Sunset that can be pampering your mind to a deep relaxation of universe blessing including fun day of Bali swing as well as amazing lunch at D'Alas Restaurant. 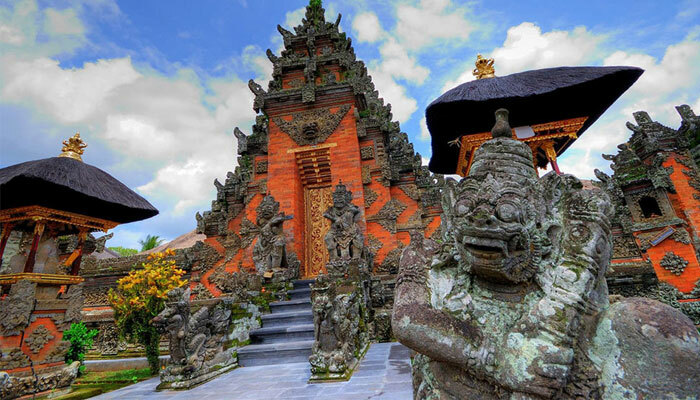 We will visit Batuan oldest village temple including Traditional Balinese House Compound is one of the best place to visit in Bali. 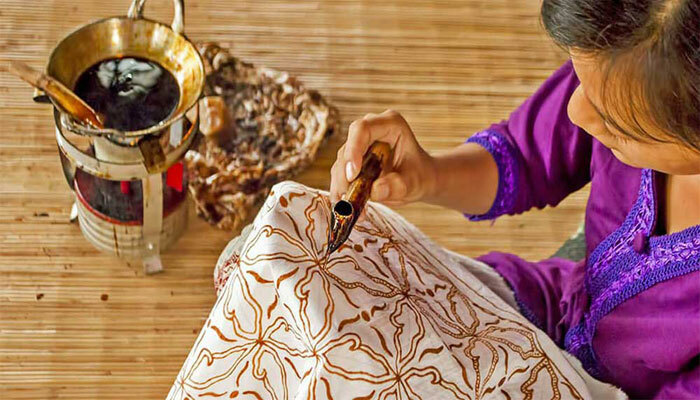 These places located in the village of Batuan, Gianyar regency, Bali. 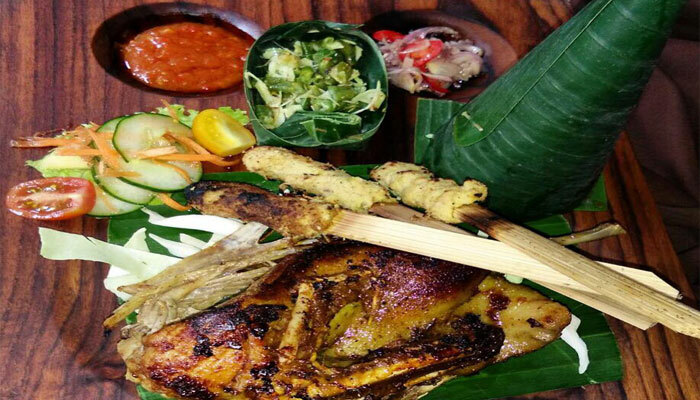 45 minutes drive from Denpasar airport. The buildings are mostly designed by Balinese architectures taking daily social Balinese life concept pointing out the hospitality. It is very charming concept of house building consisted on several building with different purpose of activities. 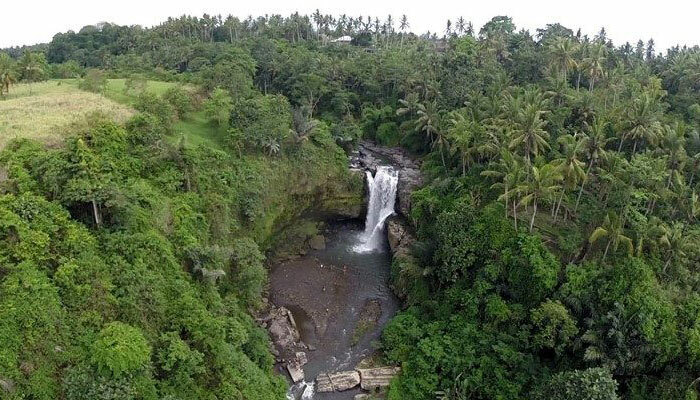 Blangsinga Waterfall is one of the most picturesque waterfalls in Bali, that are great and have an easy access for a fun Bali photo-shoot experiences. The impressive falls cascade about 25 metres into Petanu River, and the water flows swiftly and becomes a very pretty place to take pictures. The Blangsinga Waterfall also equipped with amenities such as a spacious parking lot, gazebo to unwind, toilet, canteen and a concrete pathway to get to the river bed. The cool and peaceful atmosphere for the whole trip is entertained by the melodious sounds of birds. Other than water recreation, visitors can also watch the beauty of rainbow and feel the atmosphere of Petanu River. The Private Ubud Tour with Swing, Tanah Lot Temple Sunset will bring you to the wonderful memory with the different experiences as the feature of this package and will be completely enjoyable using air conditioning vehicle and led by the Bali Driver/Guide who will be interactively provide complete information and personal assistance for you to create your unforgettable experiences.